Come and create your own unique pottery pieces with white earthenware clay & paint with under glazes with instructor Karen Fellema. Youth will create a total of 10 projects during this class. Class 1 will be held at the Recreation Room and class 2 will be in the Assembly Hall. 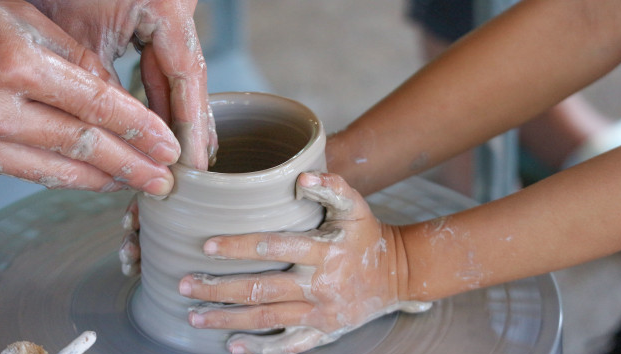 Pottery will be fired in the kiln one more time after class is through, so projects will be available for pick up the following week at Village Hall.